In December, 70 leaders, staff, and youth from all 17 OYUnited Community Action Teams gathered in Washington DC for the 2 nd Annual National CAT Convening. Over the three days, CAT leaders debriefed and shared their successful 2018 voter engagement campaigns, started their plans for 2019, and received a training from the Center for Law and Social Policy on “How to Build a Local Policy Agenda.” The energy and connections were inspiring! Prior to the convening, OYUnited leaders also took on various leadership roles during “Opportunity Week.” The week consisted of a series of events hosted by Service Year Alliance , the National Youth Employment Coalition , Opportunity Youth Network, and others. 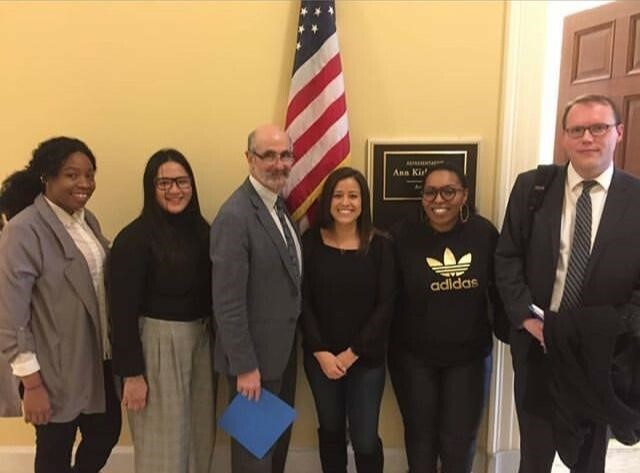 There was also an Opportunity Youth Policy Exchange, where participants interacted with federal policymakers and key advocates, including hill visits with key Congressional staff to discuss policy goals related to Opportunity Youth. To learn more about the Convening and catch the spirit of it, please check out this blog from Los Angeles CAT Organizer, Luis Bautista. January 31,2019 - OYUnited leaders headed back to DC for the Reconnecting Youth Campaign’s first meeting of 2019. The goal of the campaign is to Reconnect 1 million Opportunity Youth each year, by increasing federal funding to proven programs in communities across the country. During the meeting their cross-sector partners, allies, and young leaders gathered to reflect on their progress in 2018 and then set goals for 2019. Afterwards, the group visited Capitol Hill and met with more than 20 members of congress, many of whom were new members, to educate them on the campaign and the realities of opportunity youth. 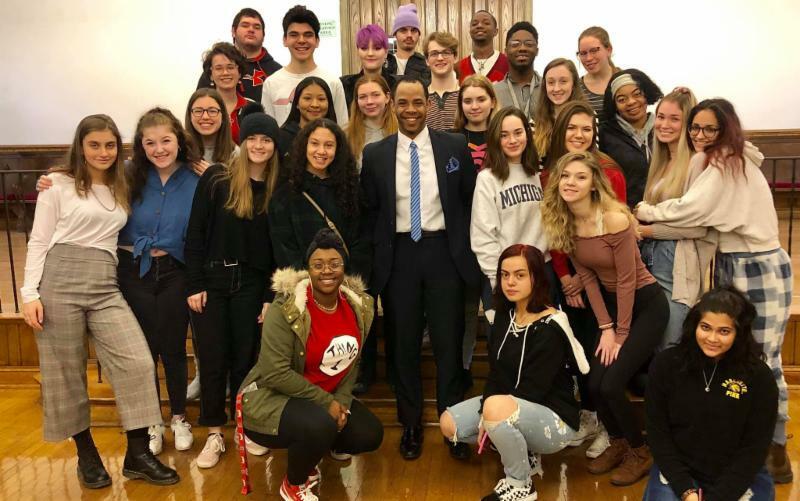 To learn more about the Reconnecting Youth Campaign and the winter meeting, please check out this blog from OYUnited National Council Member, Shawnice Jackson. We are now seeking local team leaders who will organize their peers to build a relationship with their Congressional Representatives to support this campaign. If you are interested please contact Dorothy Stoneman at dstoneman@youthbuild.org. February 8-10, 2019 - OYUnited’s National Council of Young Leaders (NCYL) gathered for their annual planning retreat in Houston, TX. 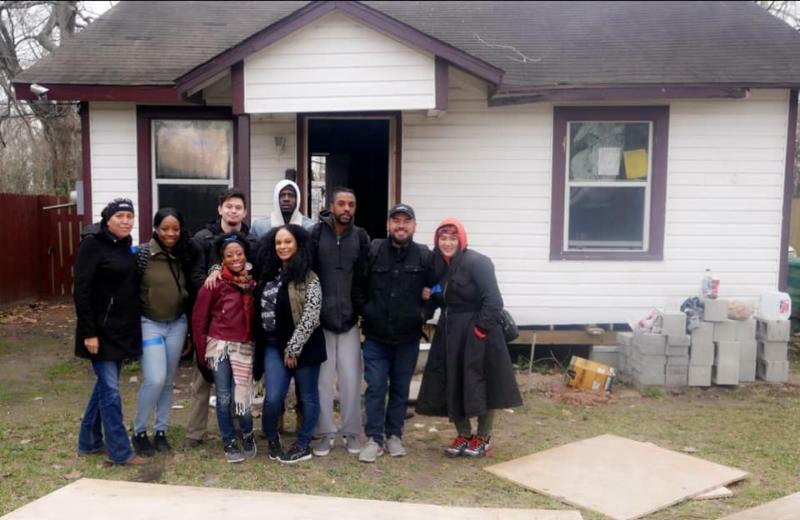 Members of the council kicked off the retreat with a service project, rebuilding a home damaged by Hurricane Harvey. Afterwards, the council received training and certification in “Creating Trauma Healing and Trauma-Informed Spaces” by Creative Praxis . Lastly, the council spent a lot of time bonding and exploring the beautiful city of Houston, as well as developing a strategy to move forward in 2019. February 11, 2019 - Columbus Mayor Andrew J. Ginther and Columbus City Councilmember Priscilla Tyson announced the recipients of 4.5 million dollars in Human Service grants to “help create lasting change in the lives of those who are economically insecure in the Columbus community.” Columbus CAT Anchor, Think Make Live Youth (TML) , created and led by OYUnited Community Leader Terry Green, was 1 of 41 chosen from a pool of 142 organizations to receive the grants. TML plans to use the grant to support the development of its CAT. 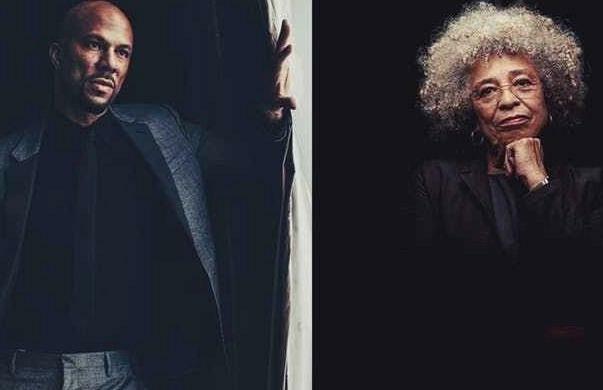 Check out this article to learn more about the announcement. 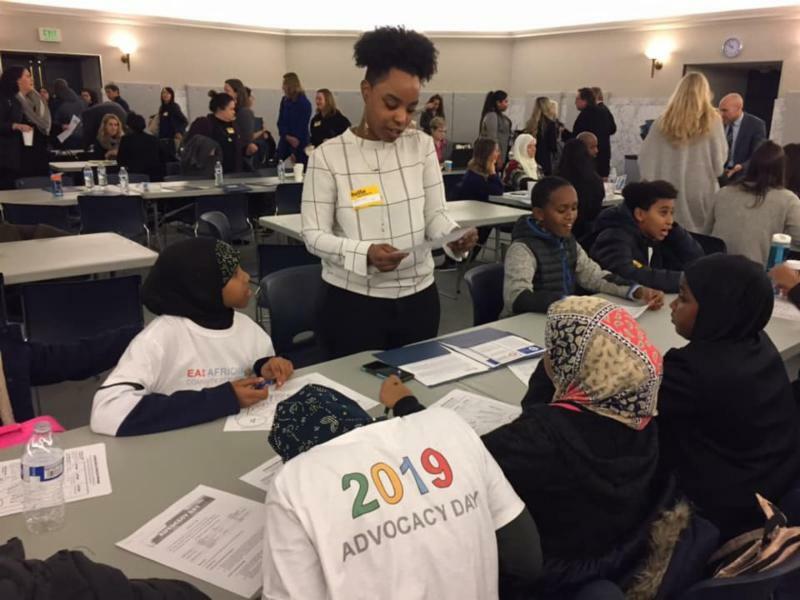 January 19, 2019 - Members of the OYUnited Seattle CAT helped organize and provided the youth keynote speaker for the 2019 Advocacy Day for Youth Development and Expanded Learning in Olympia, WA. The event was organized by the Seattle CAT anchor, SOAR , as well as Schools Out Washington and Youth Development Executives of King County . While at the event, attendees were able to meet with their legislators to help promote funding for youth programming. Check out a recording of the conversation on C-SPAN.